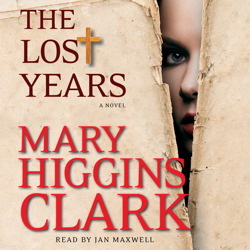 Normally like Mary Higgins Clark, but either the reader was poor or the book itself was weak. Many times I kept saying to the recording,"Come on already!" Too much talking of heroines feelings and thoughts; detracted, not added, to story movement. Do NOT recommend.